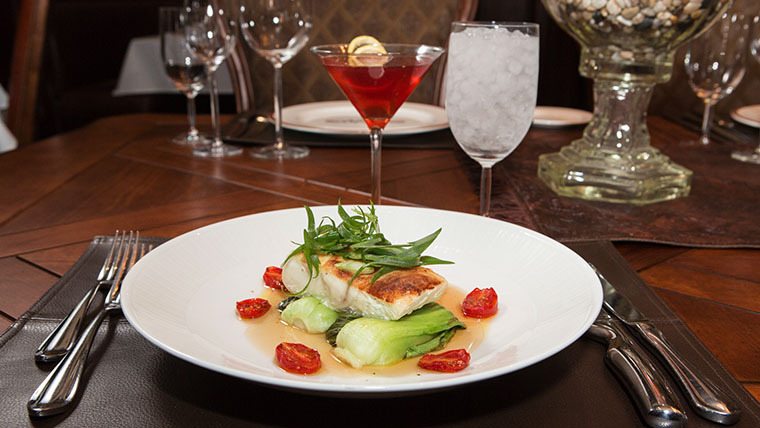 Long considered Stillwater’s finest dining experience, The Ranchers Club exudes an atmosphere of cowboy comfort. Its rich leather furnishings, antler chandeliers and original oil paintings of Oklahoma and Texas ranches create a refined, yet rustic setting for the region’s finest USDA prime steaks, locally grown produce and the Club’s signature Cowboy Burger. A favorite spot for catching OSU’s televised football games, the adjacent Ranchers Club Lounge is popular among OSU alumni and students. A 2014 OpenTable Diners’ Choice winner, The Ranchers Club offers dining indoors and an expansive outdoor patio. Extended hours on football game days.